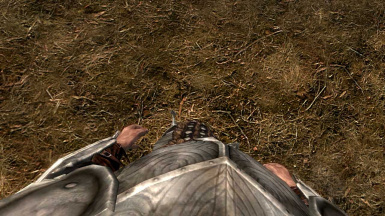 This is a skse plugin that enables a visible body while maintaining the look and feel of vanilla first person. 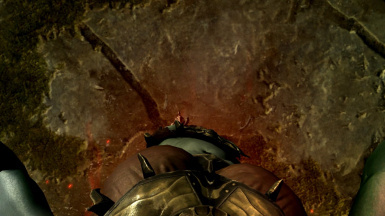 Also, any points where the game force switches to 3rd person (sitting, crafting, riding, werewolf, knockout/death, etc.) 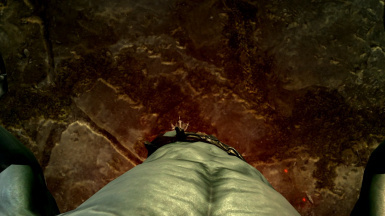 are now in 1st person. This is a skse plugin that enables a visible body while maintaining the look and feel of vanilla first person and requires minimal configuration. It uses a hybrid mode where both the 1st person arms and 3rd person body are visible. Also, any points where the game force switches to 3rd person (sitting, crafting, riding, werewolf, knockout/death, etc.) are now in 1st person. 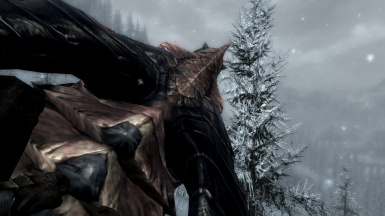 Unlike other visible body mods, this mod was designed to be playable from a gameplay perspective. 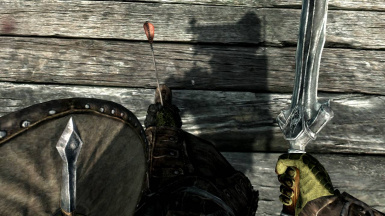 The gameplay is the exact same as vanilla so there are no issues with using bows or magic. 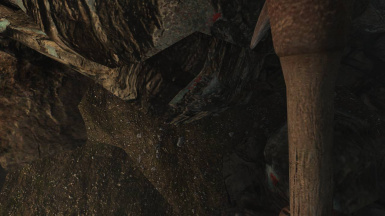 This mod is also a port of the Enhanced Camera mods for Fallout 3, New Vegas and Oblivion. 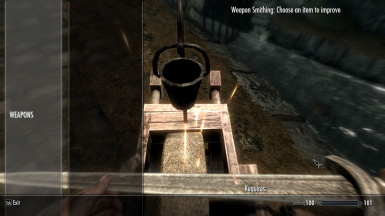 The original version of Enhanced Camera for Oblivion was released on October 2013. 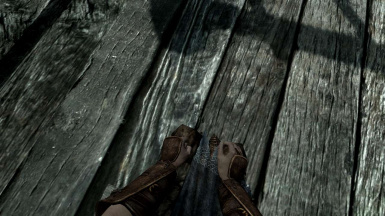 This mod is dedicated to the following: Loup Sombre, P-Froggy, and the Joy of Perspective team for creating visible body mods that inspired this mod. I also recommend checking out the Joy of Perspective. It features the more realistic 3rd person style animations, which have been edited to look better in 1st person. 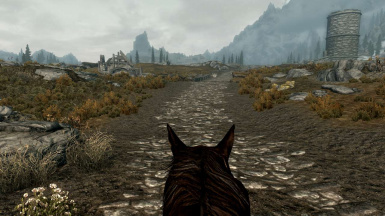 It has been updated to allow choosing between vanilla style and 3rd person style animations. Enhanced Camera is compatible as long as its visible body is disabled in the ini. - Settings can be configured in the 'SKSE\Plugins\SKSE_EnhancedCamera.ini' file. 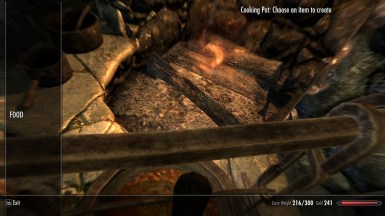 This plugin requires Skyrim 1.9.32.0.8 and SKSE version 1.6.16 or above. 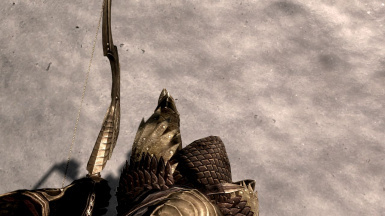 Extract the contents of this archive into your Skyrim Data folder. Delete "SKSE_EnhancedCamera.dll" and "SKSE_EnhancedCamera.ini" from your "Data\SKSE\Plugins" folder. This mod should be compatible with almost everything except for other mods that modify the 1st person camera (mods modifying the 3rd person camera work fine). FNIS animations mods may not work in 1st person unless bForceFirstPersonCamera is enabled in the ini file. Compatible with mods changing your character's scale (RaceMenu, Player Size Adjuster). 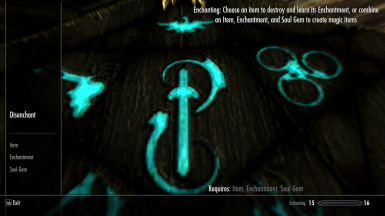 Entering/exiting the backwards animation from 360 animations mods may have minor visual glitches. - Some animations might not work as well with head bob disabled and may move the feet oddly. 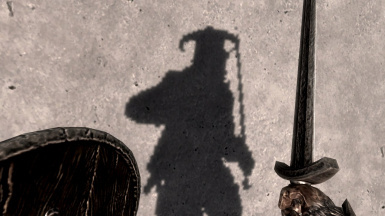 - Player shadows may be oddly drawn on the 1st person body (noticeable with shields). - Magic shaders do not appear on 3rd person body in 1st person when weapons are out. 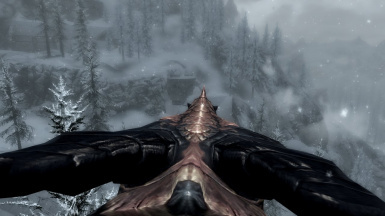 - There may be increased body clipping with high fov or fneardistance values. Enables a visible body with more realistic 3rd person style animations, which have been edited to look better in 1st person. Enhanced Camera is compatible as long as its visible body is disabled in the ini file. Adds animations for various activities such as looting, harvesting plants, lockpicking, opening doors, drinking/eating, etc. Improvements to archery and animations. Enables new features such as underwater/midair combat, dodging, and mounted spell casting. 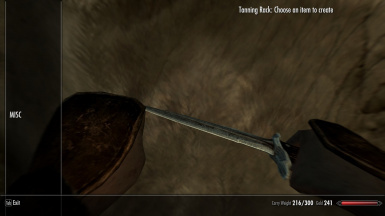 A mod that edits the animation behavior files to improve responsiveness during combat. Can be used to prevent the player from sliding too far during ragdoll/death. I also recommend checking out his combat mod (it includes the friction fix). 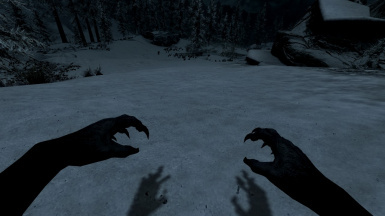 Allows you to see your footprints and makes 1st person more immersive. Has more controls for adjusting the player's height. Thanks to Brodual for selecting Enhanced Camera as one of the top mods of 2014. The SKSE team (Ian Patterson, Stephen Abel and Paul Connelly) for their work with skse and making this possible. 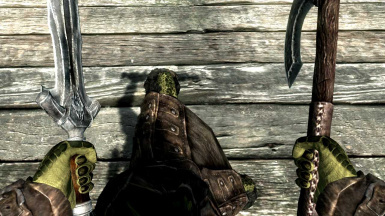 Loup Sombre and P-Froggy for their work on visible body mods in Oblivion. The Joy of Perspective team (3AMt, CylonSurfer, scrivener07) for inspiration. Thanks to 3AMt for checking compatibility with Joy of Perspective and help with testing. The Elder Scrolls community for their support and inspiration. 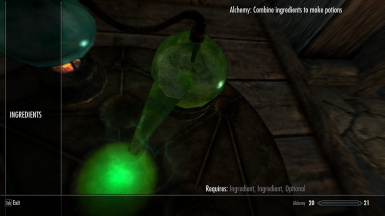 Thanks to Skyrim Gems and STEP for featuring my mod. Please contact me for permissions.